In August 2015,Operation Healthy Africa (OHA) participated in an annual medical mission in Bombo, Uganda. This year's mission was a little different from the last seven not only because we saw close to 8,000 patients in one week, the clinic provided for some of the refugees from Burundi who are displaced because of the Civil unrest. OHA is involved with (Amahoro International), this organization is trying to raise funds to help refugees fleeing Burundi because of the civil unrest. Below is the story of the Burundi refugees narrated by Mr and Mrs Makinto, founders of the Amahoro International. 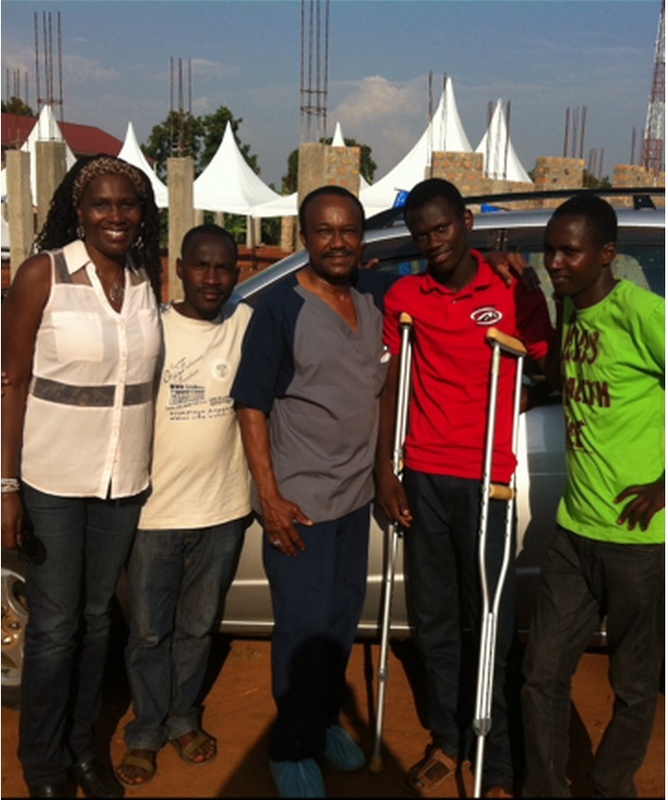 Dr Popoola and Mrs Makinto with three Burundi refugees at the Clinic in Bombo, Uganda (2015). The country is now coming to a quasi stand still, and thousands of citizens have fled into neighboring countries. We have been supporting children and orphans groups for the past 15 years through our Non for Profit organization AMAHORO INTERNATIONAL . Since many caretakers have left the country, children are the most vulnerable and now in a precarious situation. Our nice Cynthia (Nana) Manirambona, an original member of Rugaba's children Group Home, has stayed behind to cater to their needs. It is mainly through the financial support of compassionate people and association like Amahoro International that these children are able to have their daily needs met. Several of our families were able to flee to neighboring Uganda, where we were able to arrange shelter with the help of our wonderful friends Alex and Millie Ojera, pastors of Bombo Pentecostal Church. The bleak alternative for thousands of other refugees are the refugee camps run by the United Nations. Emery, a nephew of Mukarabe, was shot in the legs during a police raid in Burundi, and has just arrived in Bombo, where the annual medical mission of Peninsula Community Church will begin their activities next week. 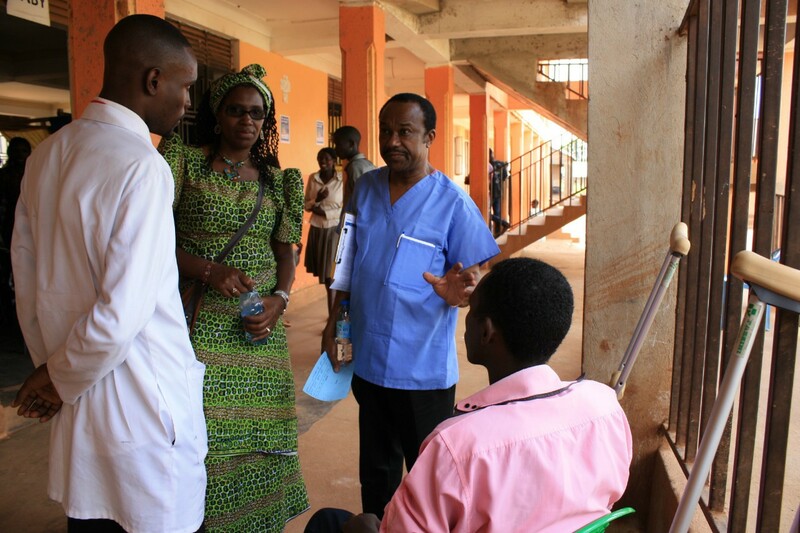 Our good friend Dr. Dapo Popoola, founder of Operation Healthy Africa, and his medical team will be able to give him the medical assistance needed. 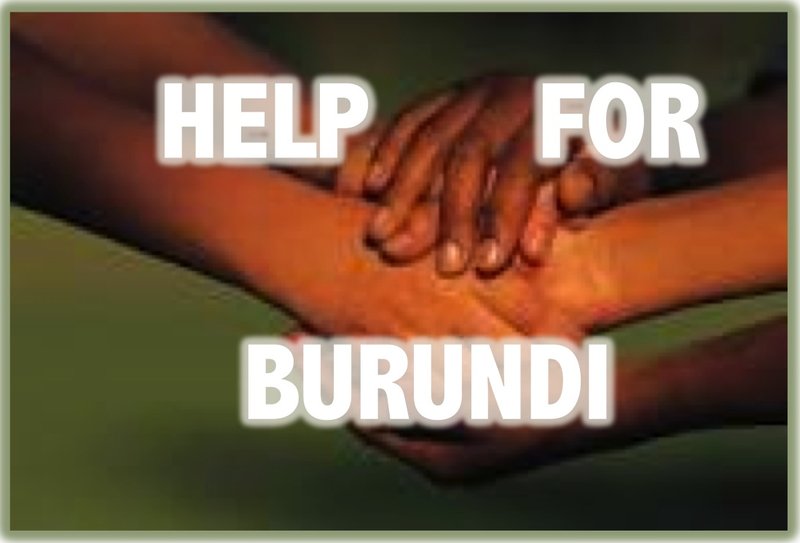 Given the recent crisis, we have created a new campaign: Help For Burundi! Please click on the images above and below to find more information. 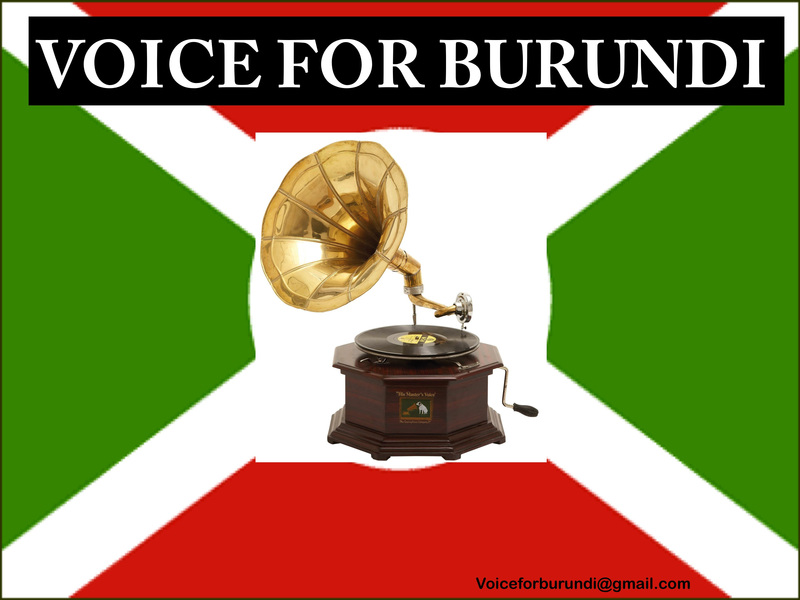 We are asking for your support: Please come alongside to help the people of Burundi. Your tax deductible contributions through our non for profit organization AMAHORO INTERNATIONAL will be sent entirely support the people on the ground. Mukarabe is leaving for an emergency trip (click for funding website) to Uganda on Thursday to coordinate refugee relief activities with our partners in Uganda and Rwanda. Please pray for the children and the refugees, please support them with your financial contribution.